By booking your place/s at this event you are entering into a binding agreement. • Bookings may be paid by credit card at the time of booking or an invoice can be requested. Payments are via credit card payment only four weeks before the event. 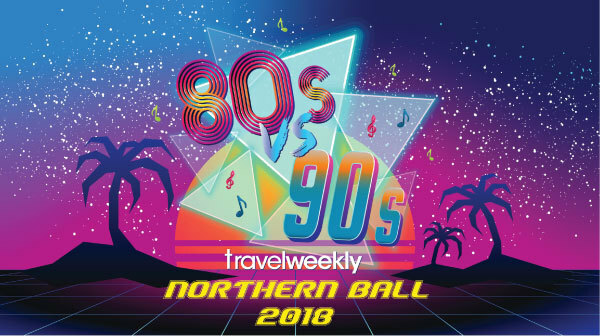 • Invoice payments must be received by Travel Weekly within 28 days of the invoice date or by close of business 5 working days before the event, whichever is the earlier. • Tickets for the event will not be issued until payment has been received in cleared funds. • Cancellations must be made in writing to the registration contact at the address below. • If cancellation notification is given on or before 13th July 2018 a refund will be given less an administrative charge of 15%. If notification to cancel is received on or after 14th July 2018 no refund will be given. • In the event that the event is cancelled by the organisers, a full refund will be made of any booking fees paid. •If the event is postponed for reasons beyond the direct control of the organisers, this booking will be transferred to the revised date of the event and all these Terms and Conditions shall apply to any such transferred booking. • Travel Weekly Group does not accept liability for travelling, accommodation or any other expenses incurred as a result of any cancellation or postponement of the event. • It is the table booker’s responsibility to inform guest(s) that special effects, including strobe lighting, may be used on the night. The above terms and conditions are governed by English law and the courts of England and Wales will have exclusive jurisdiction over any dispute.